Homeowners in Dallas-Fort Worth think that once spring comes around, it’s the best time to spring into action when it comes to moving. 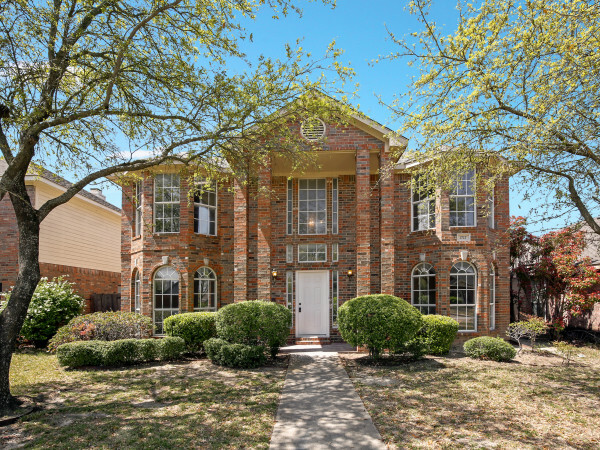 A survey by Opendoor, which operates an online marketplace for homebuyers and home sellers, found 36 percent of DFW homeowners rate spring as the best season for making a move, while 30 percent favor the summertime. Meanwhile, 14 percent say any month is fine, 5 percent indicate the beginning of the year is best, and 3 percent say the time of year doesn’t matter. 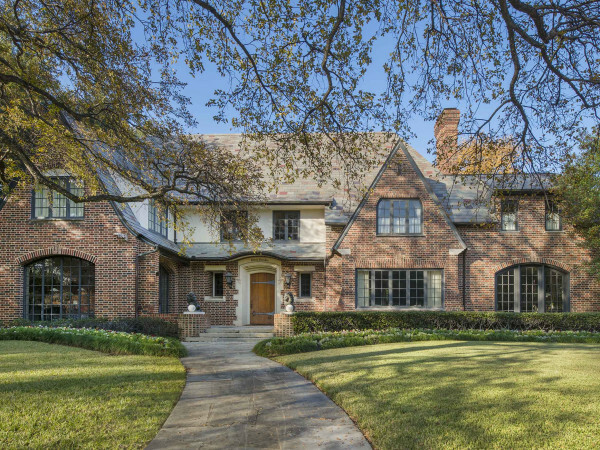 In line with the survey results, May and June are the most popular months for home sales in DFW, with January being the least popular, according to Texas A&M University’s Real Estate Center. That time of year appears to be getting even hotter for homebuyers and homes sellers in North Texas — or at least it was last year. 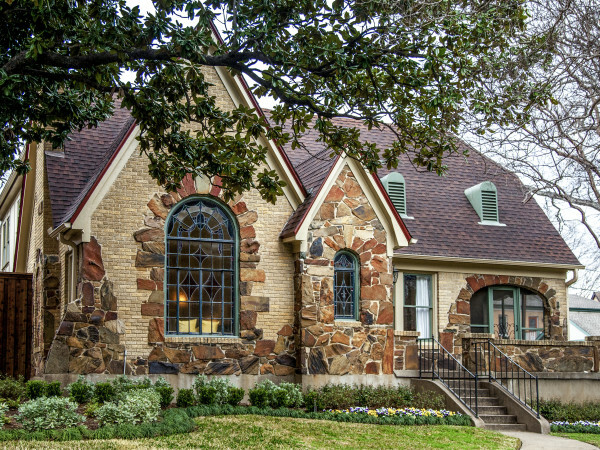 In May 2017, sales of single-family homes shot up 15 percent compared with a year earlier, according to MetroTex, an association that represents more than 18,000 Realtors in North Texas. For June 2017, it was 13 percent. A December 2017 report from Owners.com, an online real estate brokerage, identified DFW as the fifth best market in the U.S. for home sellers. Austin was at No. 7.